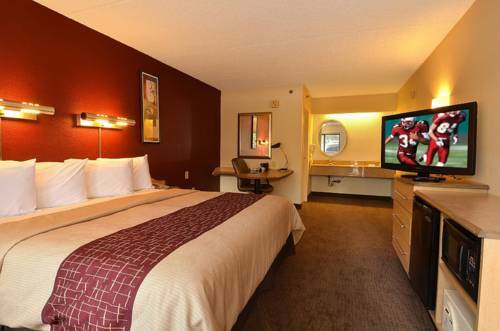 Here at Country Inns and Suites By Carlson you can request a crib for your room for the little ones. 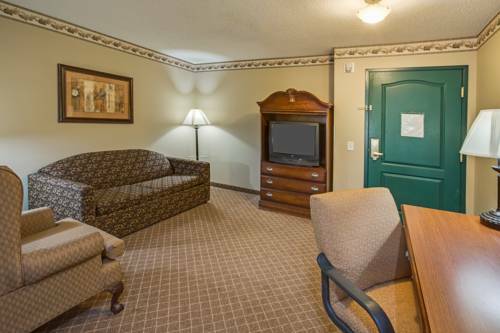 There are handy elevators here, so you won't have to take the set of steps, and you may make use of an iron, so you can iron your clothes. 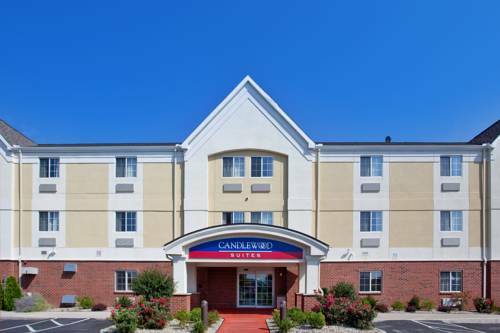 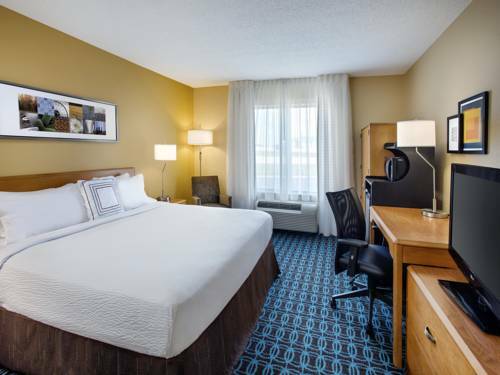 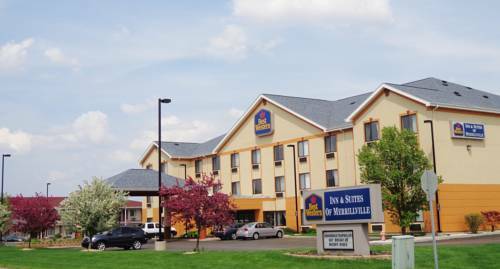 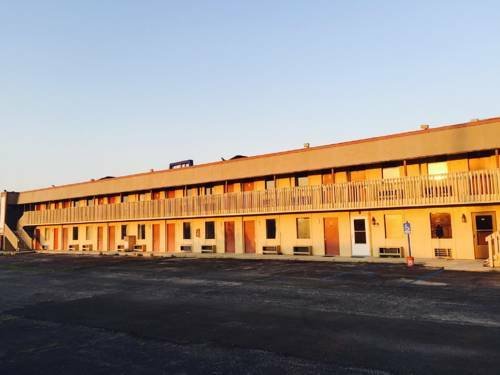 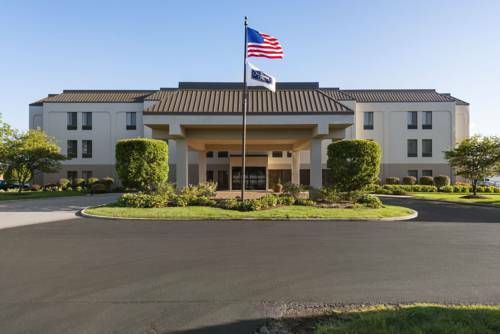 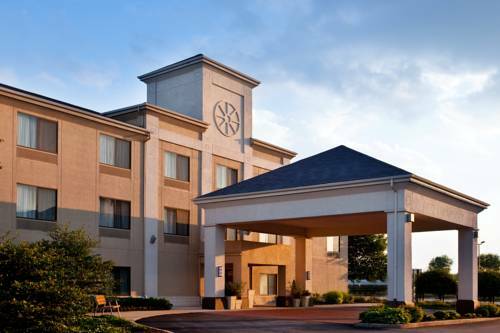 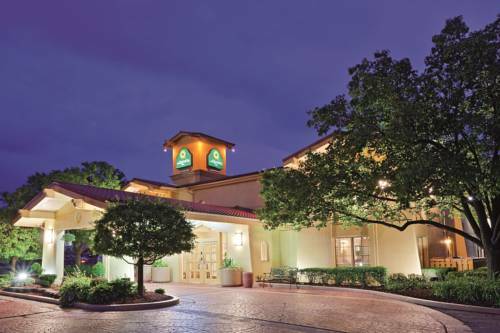 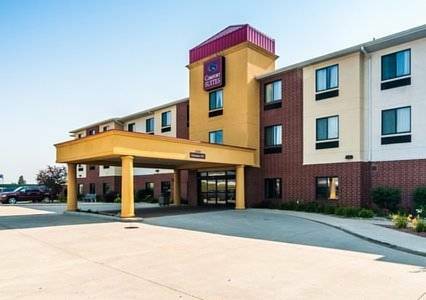 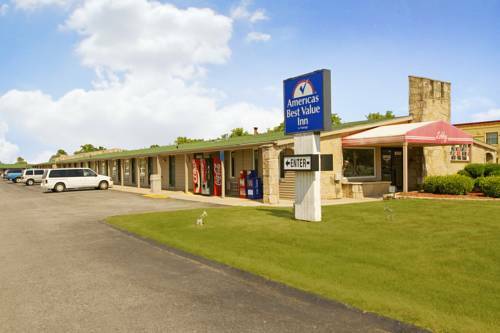 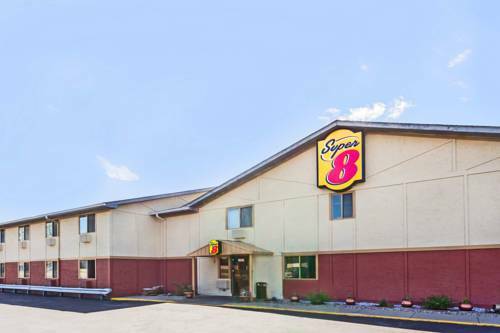 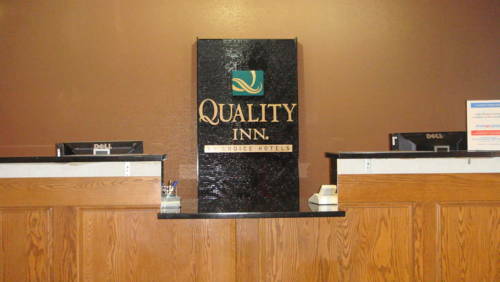 These are some other hotels near Country Inn & Suites By Carlson, Merrillville, IN, Merrillville. 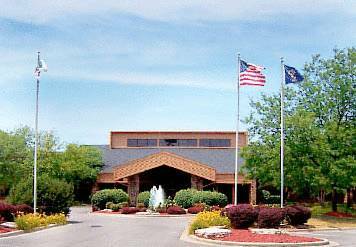 These outdoors activities are available near Country Inns and Suites By Carlson.